We’ve been telling you about the numerous reasons why so many people every year decide to retire to Ecuador. Now, it’s time to let other experts have their say. Here are six different articles talking about Ecuador as a place of choice for retirees. For those who’d like to retire to Ecuador and, more particularly, the city of Cuenca, it’s worth noting that CNN considered this city as the third best place to retire in 2017. As indicated on CNN, this city is the most affordable place to retire as you can enjoy living there with a monthly budget of just $1,700! Speaking of low-cost, the financial website Investopedia also talked about how cheap Ecuador is for retirees. 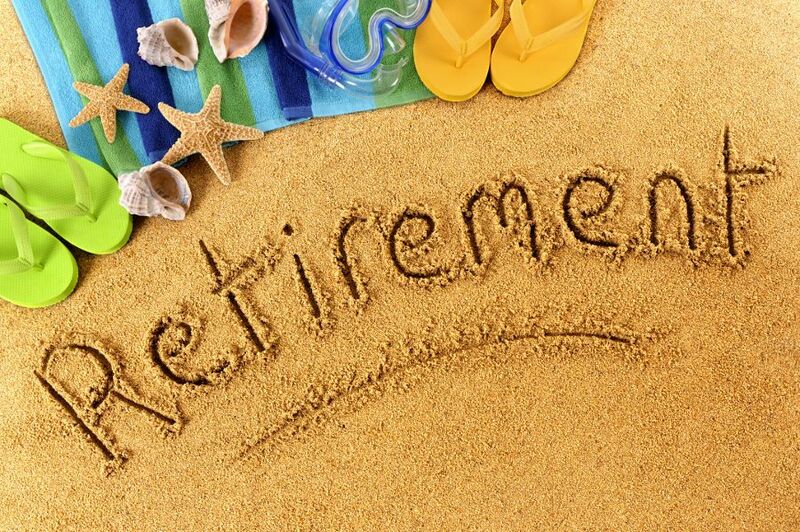 In its long article entitled How to Plan Retirement in Ecuador, the journalist covers many topics we’ve been talking about in our blog “Retiring in Ecuador”: discounts for seniors, climate, visa requirements, healthcare accessibility, landscape, beaches and more. Followed by more than 464 000 people on Facebook, Internationalliving.com also praises the many benefits of retiring in Ecuador. The article notes that you can live comfortably on less than $20,000 a year, which makes this country very attractive to Americans and Canadians who are living on a budget. You’ll find out about Edd Staton’s experience in choosing a place to relocate with his wife. Want to hear from Canadians who have decided to retire to Ecuador? Read about David and Robin Zinck’s experiences. Having lived in different places, they decided to leave Ecuador for various reasons, but that’s not because they didn’t like Ecuador. Check out what they had to share and take a look at some of the amazing photos they took throughout their stay. While some people read about different places before making their decision on where they want to retire, others discover countries during regular vacations. That’s what happened to Jim Santos, an American from Maryland, who discovered the beauty of Ecuador when trying to escape East Coast winters for a couple of weeks. Jim and his wife fell in love with the country and realized they would be able to find an affordable property in Ecuador, just like the condos and houses being sold by HolaEcuador. If you want to dig a little deeper into the details about retiring in Ecuador, we recommend reading this very interesting three-part article from Retirepedia.com. You’ll learn about technology, internet, education, safety, culture and more. For more information on HolaEcuador’s real estate projects in Ecuador or if you’re looking to build your own house, contact the HolaEcuador team and one of our specialists will answer all of your questions.